Family and friends of ladetra hankins klock are raising money to pay for uninsured medical expenses associated with transplantation. 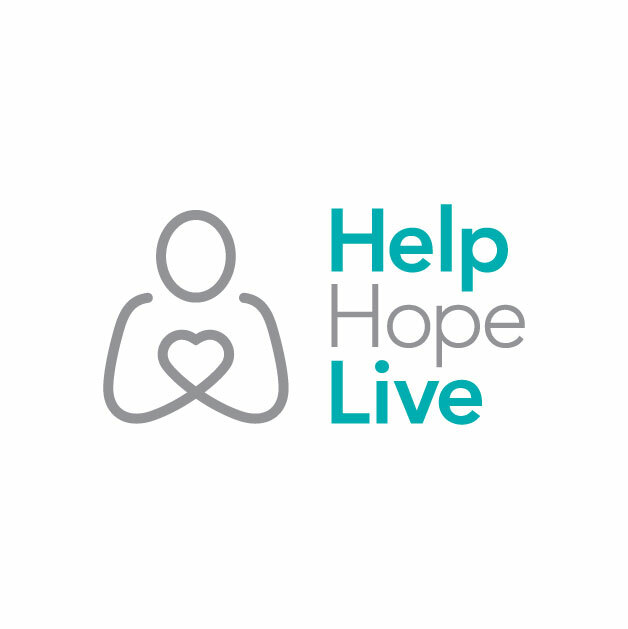 ladetra hankins has chosen to fundraise with HelpHOPELive in part because HelpHOPELive assures fiscal accountability of funds raised and tax deductibility for donors. Donors can be sure that funds donated will be used only to pay or reimburse medically-related expenses. To make a tax-deductible donation to this fundraising campaign, click on the Donate Now button. HI ON MONDAY 4/25/16 I TRAVELED TO CMC IN CHARLOTTE AND MET WITH THE TRANSPLANT DOCTOR AND FINANCIAL ADVISOR AND EVERYTHING WENT WELL. THEY WILL PRESENT MY CASE TO THE KIDNEY BOARD ON MAY 12th OR 13th AND LET ME KNOW IF I WILL BE ADDED TO THE TRANSPLANT LIST. ONE CONDITION I HAVE TO FUND RAISE TO SHOW I AM SERIOUS ABOUT MY HEALTH AND DOING WHAT I HAVE TO DO TO KEEP MY KIDNEY HEALTH.SO I AM ASKING FOR YOUR SUPPORT.